Now that Halloween and Bonfire night have been and gone, everybody’s thoughts are turning to Christmas. Whether you love it or loath it, you’re probably already on the hunt for perfect gifts for all the family. So I’ve put together some ideas for photography related gifts that might help. 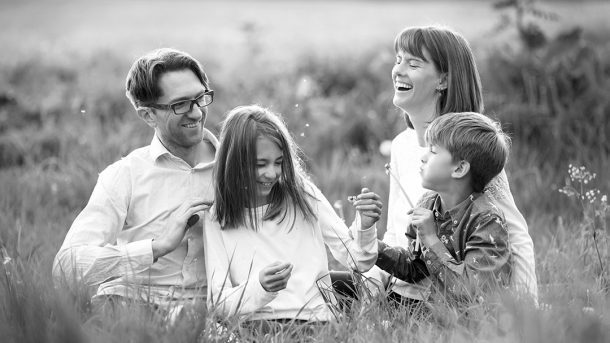 Whether you have the session with your own family before Christmas and give the photographs as gifts, or buy a session gift voucher to surprise a grandparent or spouse, they’re guaranteed to LOVE having beautiful portraits to treasure forever! Find out about my family sessions here. 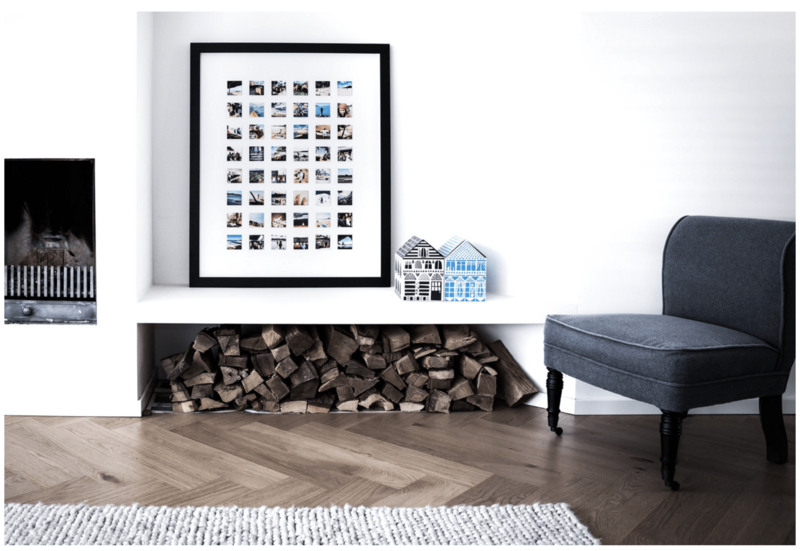 The Little Square Gallery is an amazing way to display a collection of Instagram photographs, holiday snaps or even your children’s treasured artwork! Simply send off your photographs and let them collate and prepare a beautiful collection of square images in one gorgeous frame. What’s not to love about using a retro instant polaroid camera?? What fun to have your print straight away! 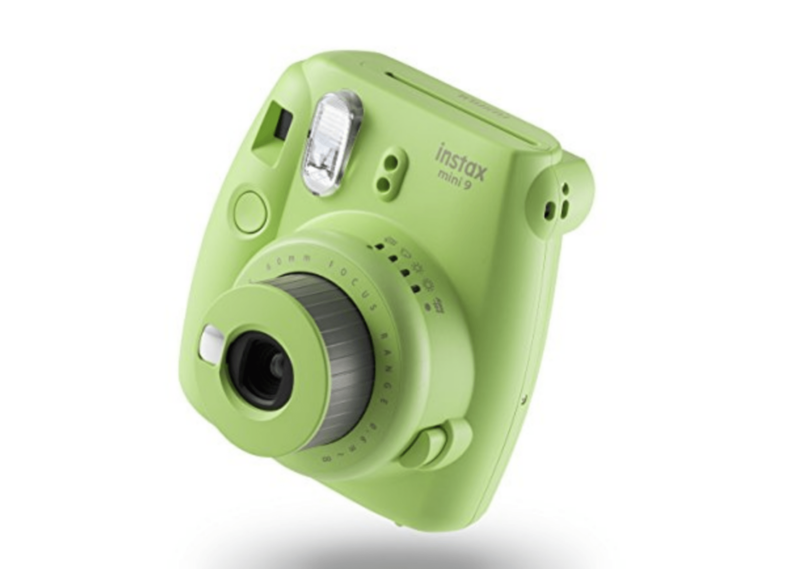 These Fujifilm INSTAX are a best seller and come in some beautiful colours. A luxury gift for those of us who never get round to making a family album, or don’t know where to start… At Last! Creative will compile and produce beautiful albums and stylish coffee table books from all your photographs – whether they are in boxes in your attic or downloaded randomly on your computer! All of us use our smartphones these days for snapping quick pics of the moments we want to remember in our lives. For those that love a selfie, why not buy a fun ‘fish-eye’ lens kit to create some funky effects from the The Photography Gift Shop.